Healing the body is achieved through numerous methods. Chronic pain, inflammation, open wounds, and many other ailments can be treated in a variety of ways, including cold laser therapy at Gelband Natural Health. We also utilize applied kinesiology (AK), massage, chiropractic care, acupuncture and various other methods to relieve pain and promote healing of the body. 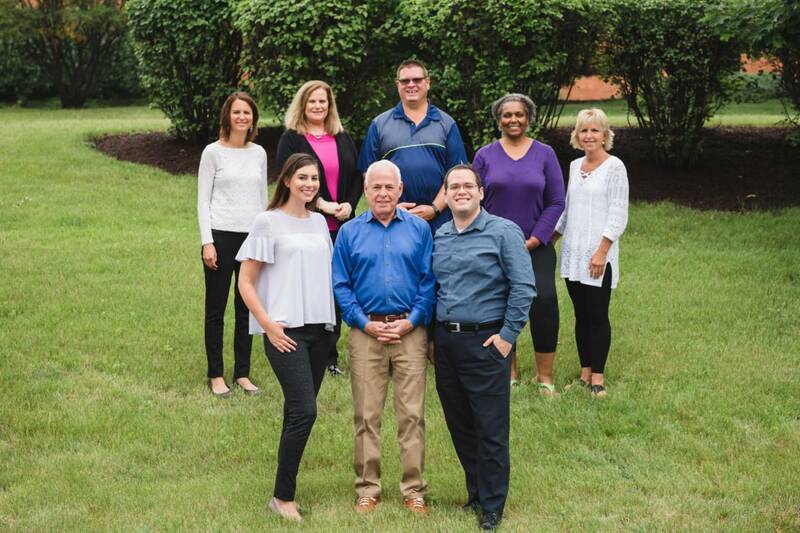 Our team has over 30 years of experience in chiropractic care and alternative medicine, and cold laser therapy supplements our efforts to reduce chronic pain and make healing more efficient as we serve the Naperville area. 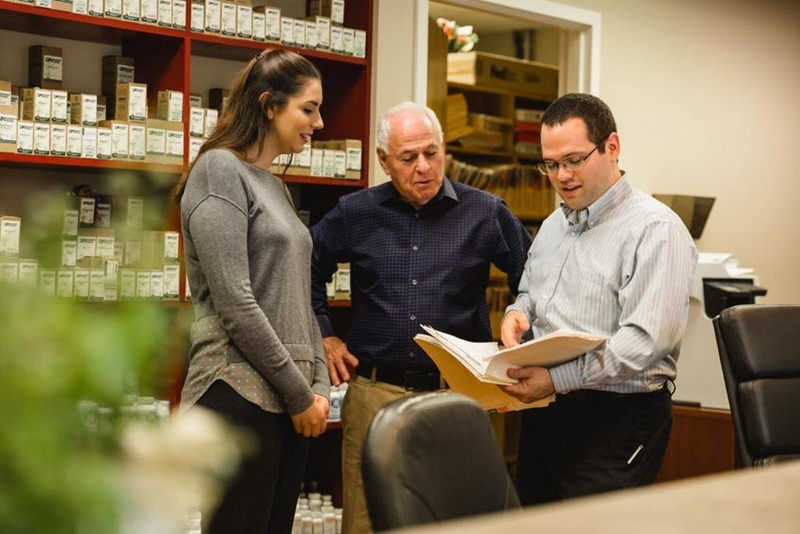 From the minute you meet with us we will want to improve your quality of life and reduce your ailments as best we can, utilizing the Four Components of Health. For more information about our services, complete the form on this page or call us today at 630-505-4040. Cold laser therapy means a low-level laser is used to stimulate energy in underlying tissues of the body, causing damaged tissue to mend repair themselves. This improves healing by energizing mitochondria in the cells of the body, providing more energy for the body to use. Cold laser therapy is found to ease chronic pain, accelerate wound healing, and is attributed to providing relief from other conditions such as fibromyalgia and diabetic neuropathy. Treatment times can be a few seconds to minutes and is administered by our expert staff of physicians. Cold laser therapy is but one of the numerous treatments we offer at Gelband Natural Health. This and the many other treatments we offer are how we seek to provide your body with the best conditions to heal itself and restore balance to your Four Components of Health. New patients are given a free consultation, and meeting with our expert doctors can provide you all the information you need to understand what’s going on in your body and how we might help. Give us a call at 630-505-4040 for more information about our services, or complete the form on this page and a member of our team will contact you soon.